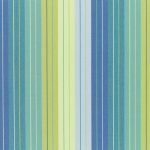 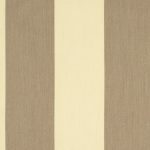 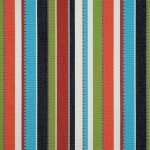 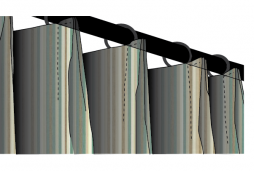 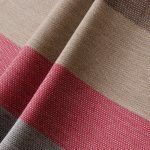 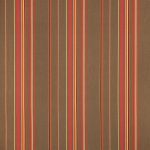 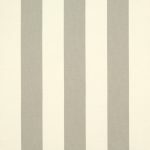 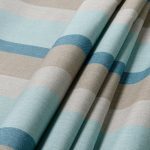 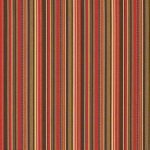 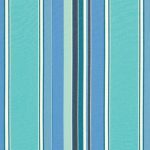 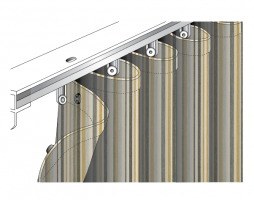 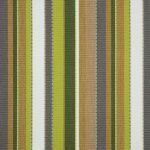 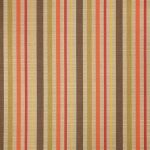 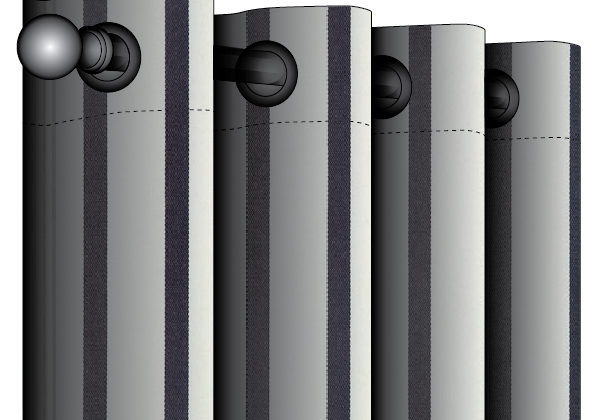 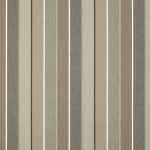 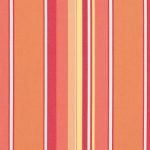 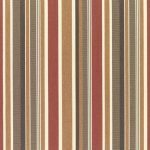 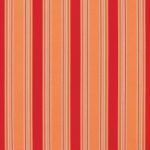 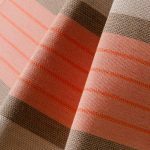 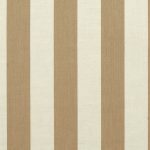 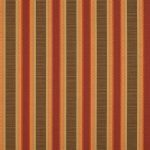 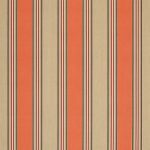 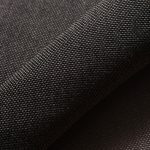 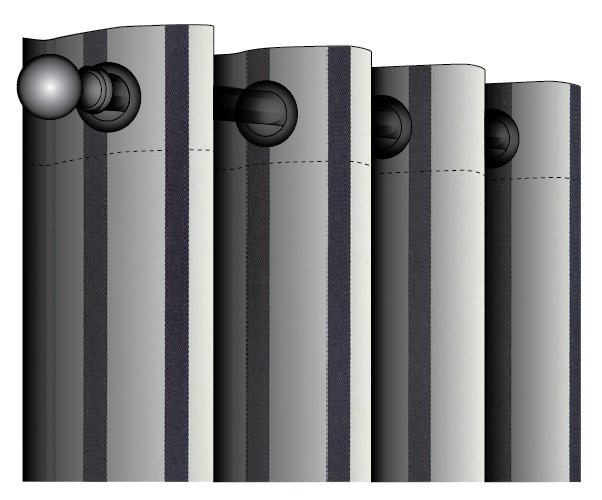 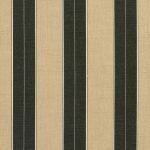 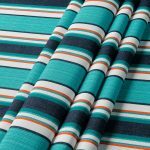 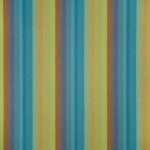 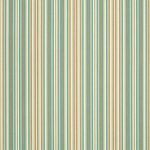 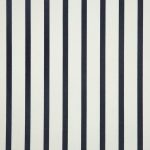 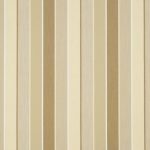 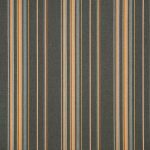 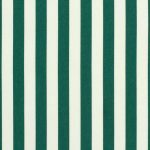 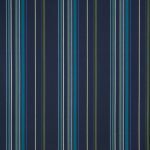 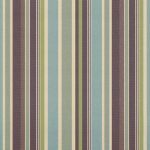 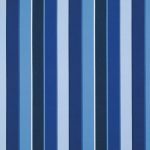 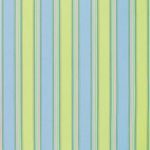 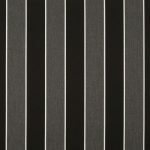 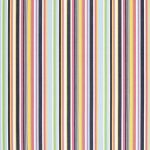 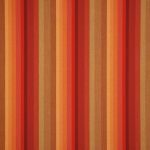 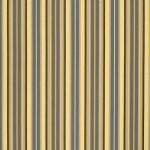 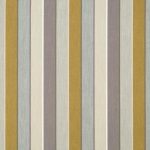 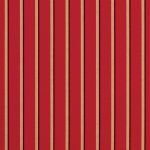 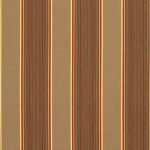 If you are looking for an OUTDOOR DRAPERY solution, Sunbrella Canvas Stripe GROMMET CURTAINS are an excellent option. 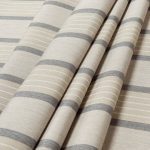 Sunbrella fabrics are ideal for indoor drapery as well as outdoor drapes as they are color fast and totally sun-safe. 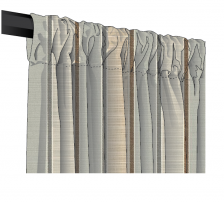 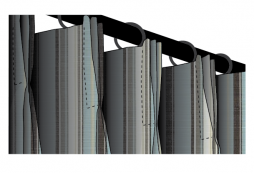 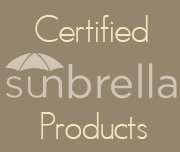 Our Sunbrella outdoor GROMMET draperies will not fade, even if exposed to direct sunlight for years on end.